There are a number of projects I really should be working on right now - I haven't even started cutting my fabric for the Metro Challenge which is due for the March meeting of the Montreal MQG, I've only made two blocks for the Missing U quilt I'm making with Amy of The Turquoise Button and my mom's bed runner hasn't received any of my attention since Christmas. 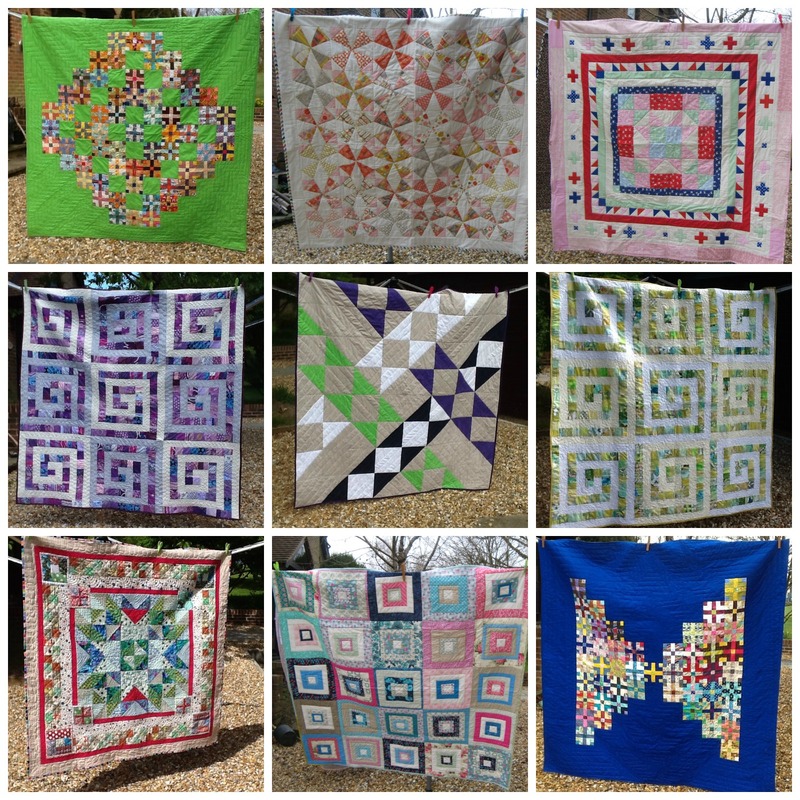 But I seem to be going through a bit of a quilting funk this week. I come downstairs every evening once the whole family is asleep and I sit and watch TV instead of sewing. These were incredibly fun to make and they are adorable!! Some of my very favourite fabrics are in there and it was so nice to use the small pieces to make something for myself. And with that, I am once again motivated to make progress on my WIPs and get some bigger finishes off my FAL list. 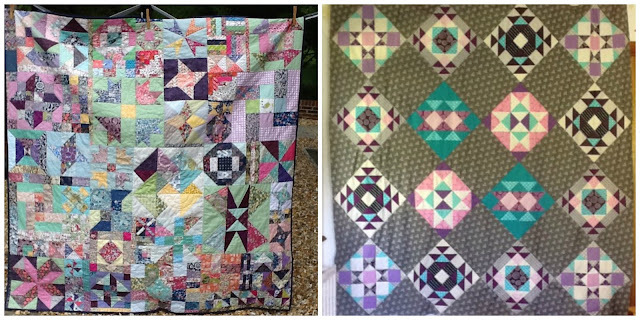 How to you get out of a quilting funk? Do you have small projects you turn to for a creativity booster? These mug rugs may be small, but I think they should be celebrated too! 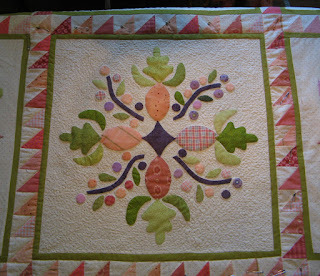 So I'll be linking up at Crazy Mom Quilts for Finish It Up Friday and at Faith and Fabric for TGIFF. This week, the inspiration for Project Quilting 8 was the Carolina Lily. You can see the post here. The first thing I did was to do a little research on the web to see if that would spark an idea. 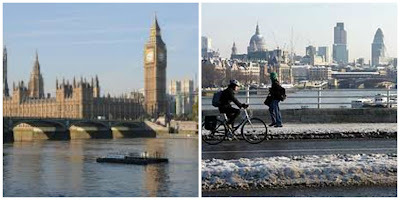 And I found this beautiful picture. 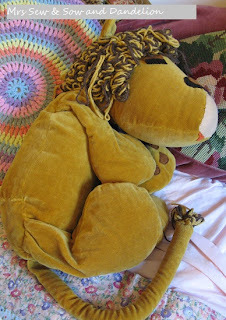 With this picture in mind, I started thinking about how I was going to re-create this with fabric and thread. I could appliqué the flower using scraps, but appliqué isn’t my favourite thing in the world so I started thinking about a whole cloth quilt with very dense quilting in orange, red, yellow and green. 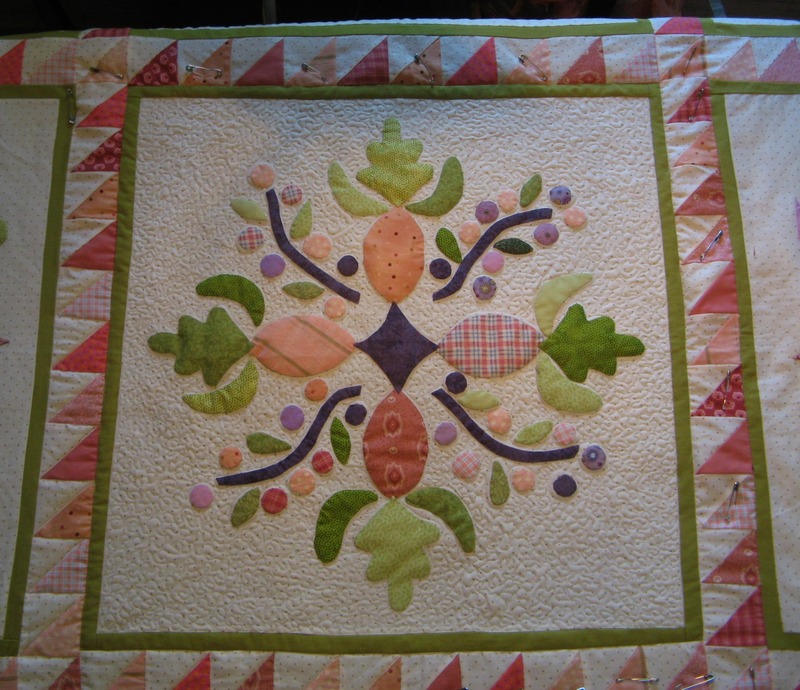 But I’m not very good at drawing and I was afraid I wouldn’t be able to make my quilting look like a flower. And then a lightbulb moment!! What if I created a pixelated image of the flower with fabric? I played with my graph paper and pencils for a little bit and came up with this. My next step was to take out my orange, red, yellow and green scrap bins. I started by cutting 2” squares and laying them out on my cutting mat but still… something just wasn’t right. 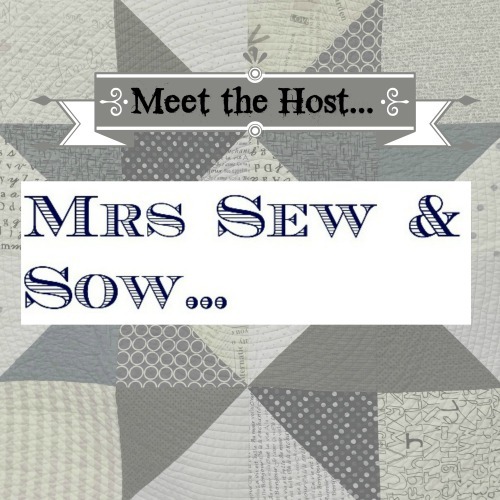 So I paired my squares and created HSTs and loved that! Many little HSTs later and I had a mini quilt that somewhat resembled that original picture. But once all those HSTs were sewn together, it still looked really blah to me and none of the fabrics I was auditioning looked good for the binding. Enter Kona White and a 5” border! I think giving the piecing in the center a nice, clean white background allowed all those colours to shine. 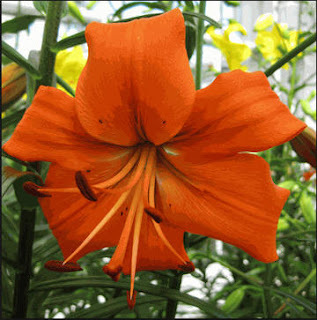 The white also brought order to the chaos and I find it’s now easier to see the Carolina Lily. I even asked my daughter to tell me what she saw when she looked at it (she had no idea what the inspiration was) and she immediately said "A flower!" And the Kona Charcoal I used for the binding frames everything like a picture frame! 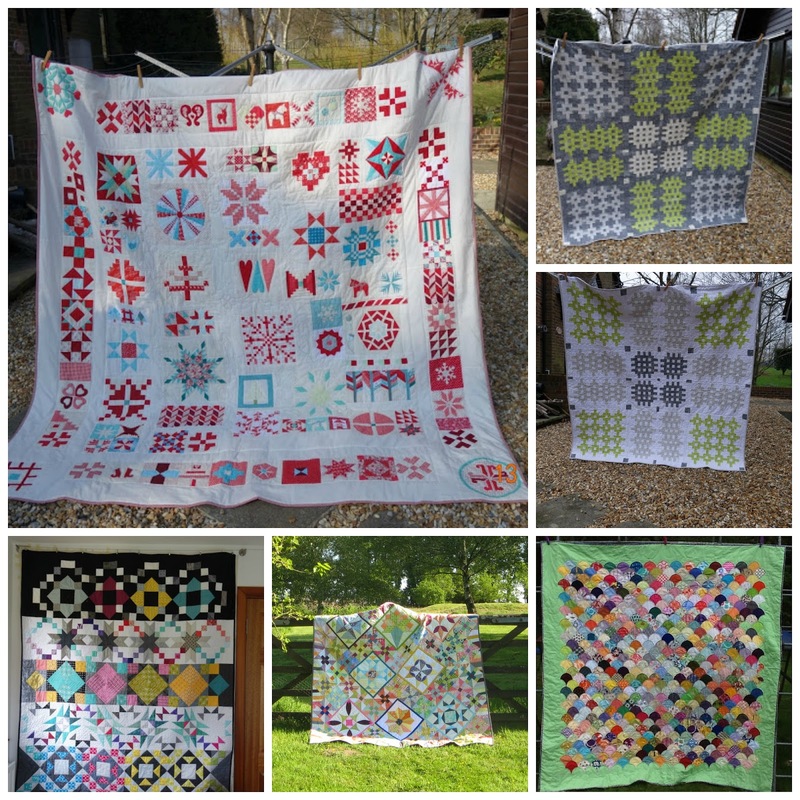 When it came time to quilt it, I had a lot of fun. 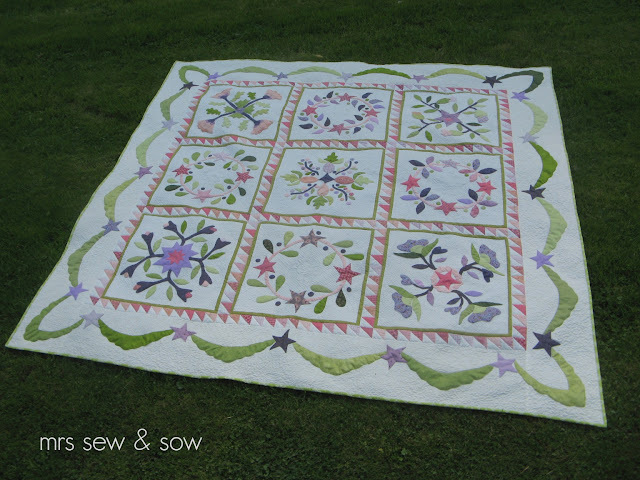 I didn’t want to add any more colour to this design so used Aurifil Dove (#2600) to quilt some flowers in the middle and Aurifil White (#2021) for some wood grain in the border. I am extremely happy with the results. Thread: pieced with Aurifil #2600; quilted with Aurilfil #2600 and #2021 50 wt. 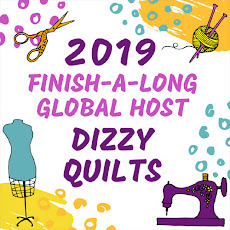 I will be linking up over at Project Quilting for Challenge 8.2, over at Crazy Mom Quilts for Finish It Up Friday and at Busy Hands Quilts for TGIFF. Don't be shy about paying Nicky a visit over on her blog and say Hi! For Christmas, I bought myself a Quilter's Planner. 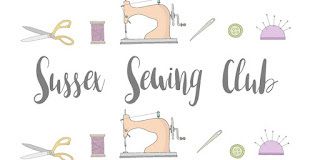 I typically use an electronic planner for work and I was starting to also plan my quilting projects and blog posts in there, but having everything I need for a quilt project in one place just made sense to me, so I went ahead and ordered the Planner. So much so that I decided to make a cover for it. I found the free pattern on the Quilter's Planner website (the pattern is based on a design by Amanda Kattner from What the Bobbin). I used black and white fat quarters from my stash and decided to go with a purple zipper for a little bit of contrast and fun. And that zipper pouch is perfect for holding pens, small rulers, whatever! It even has a little pocket for business cards on one of the panels. I haven't had a lot of time to sew this week so I'm really happy with this little finish. 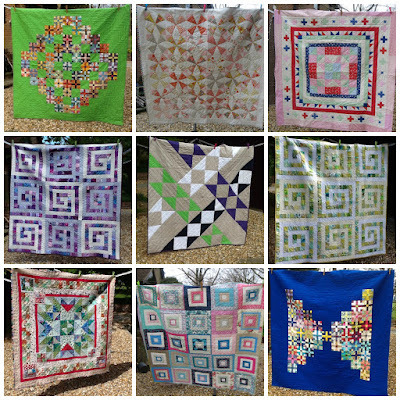 To celebrate, I will link up at Crazy Mom Quilts for Finish It Up Friday and at Devoted Quilter for TGIFF. I prepared my 2017 Q1 FAL list with both my quilty goals and my word of the year in mind. 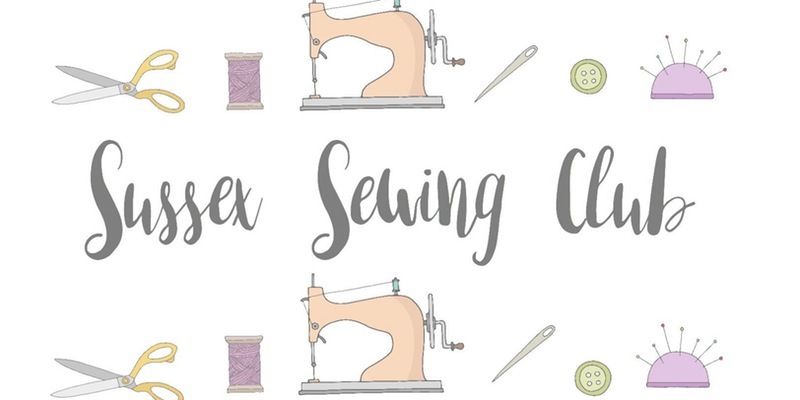 I've got lots going on both at home and at work right now, but I still want to spend a little bit of time sewing each day. Most of these projects don't have a deadline but if I manage to sit at my sewing machine for at least one hour every day, I should be able to finish all five before the end of the quarter. The Montreal Metro (subway system) is 50 years-old this year. 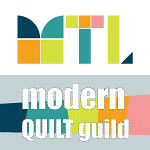 The Montreal MQG wanted to celebrate by challenging its members to design and make a quilt inspired by a metro station in Montreal. I chose the Verdun station - it's the one I get off at every day after work, on my way home so this station is a happy one for me. :-) I have a design and a fabric pull. 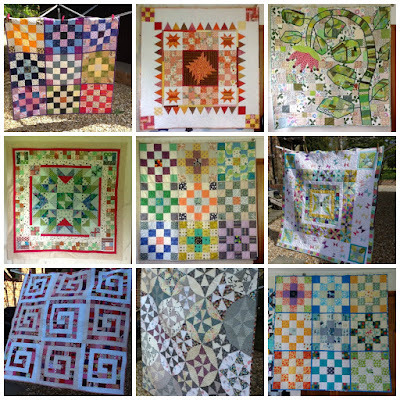 This is the only project with a deadline - the quilt needs to be finished in time for our March meeting on March 14. 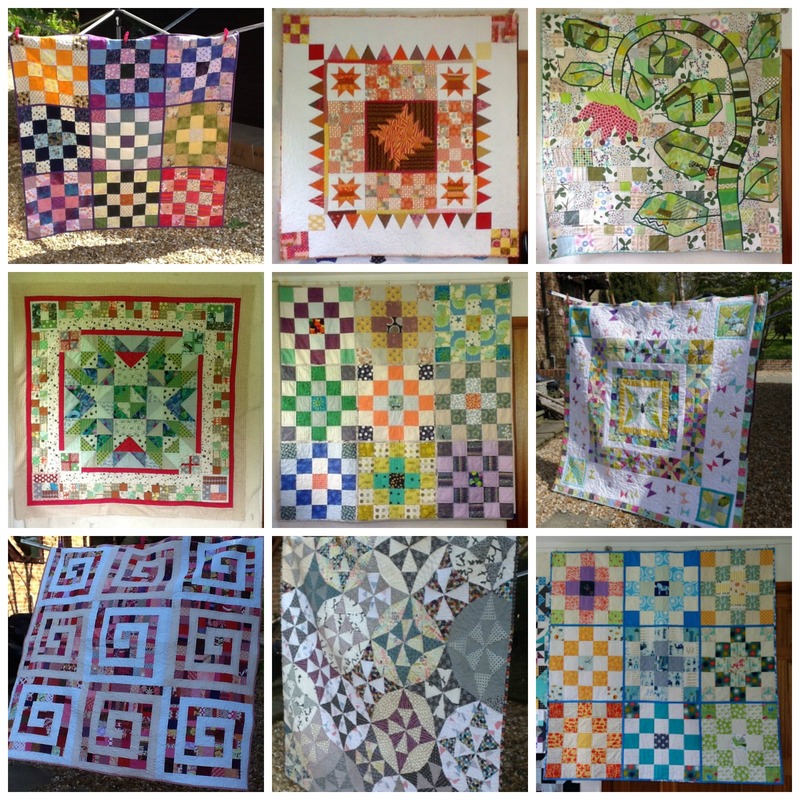 I participated in the Instagram #100day100blocks sew along in the Fall and finished putting my quilt top together in November. 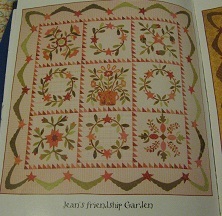 I would really like to have this one quilted and bound by the end of March. 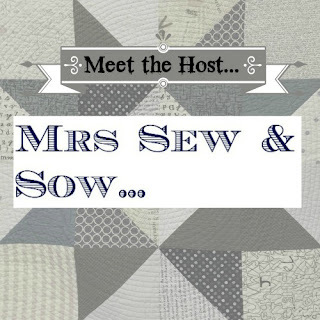 Amy from The Turquoise Button and I are making a The Missing U quilt from our scraps and sewing along on Instagram. 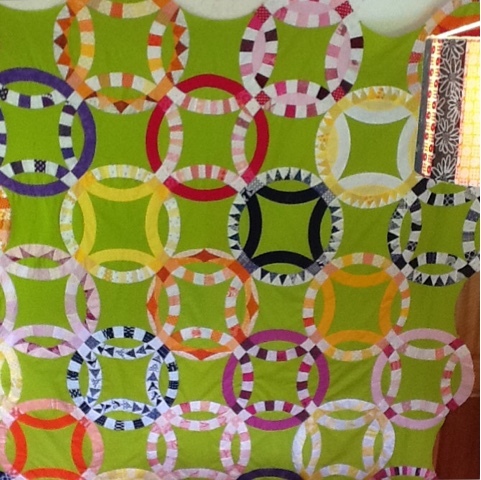 The pattern is from the book Sunday Morning Quilts by Amanda Jean Nyberg and Cheryl Arkinson. I attended a trunk show by Cheryl in October and saw her The Missing U and I fell in love. I've got one block done so far, but these go together so quickly, I'm sure I'll be able to finish it by March 31. You can also check out Amy's blocks on IG @theturquoisebutton. I made a couple of wonky log cabin blocks with my green scraps a few months ago. I have lots of green scraps so took those out again this week and will be making more blocks. Hoping to have a finished quilt by the end of the quarter. Months ago (maybe even over a year ago), my mom hinted that she would love a black & white bed runner for her bedroom and that if I wanted to throw some red pieces in there, she would really love it! In an effort to use up more of my scraps, I started making slab blocks in those colours during my vacation over the Holidays. I already have ten blocks done so I'm pretty confident I can have that one completed too. And that's my list. 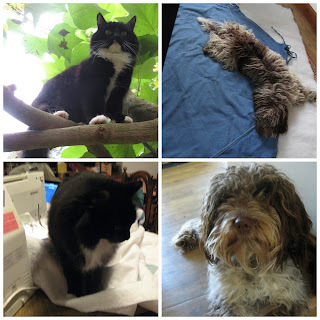 I will be linking up with everyone else over at the Q1 FAL linky. It is very helpful if you tag your list as #2017FALQ1yourname when posting on social media: Flickr, Facebook and Instagram. Using the same hashtag over the quarter when sharing progress or finishes before the link, helps the hosts find your original list quickly - especially when this is done over a 3 month period. IMPORTANT: Don't forget to link your finishes up when the quarter closes.